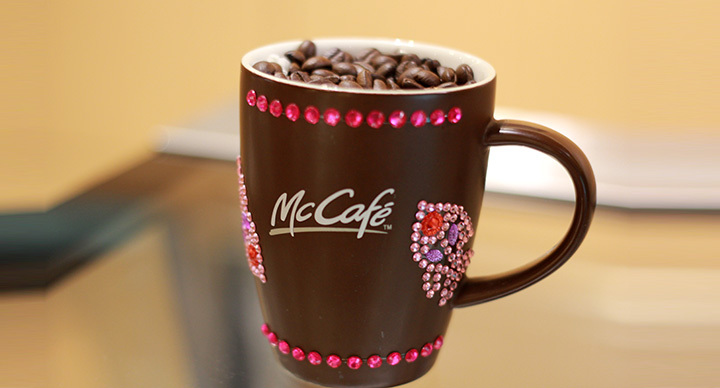 From sweet to zingy, hot to icy, fruity to coffeelicious, or familiar to new trending flavours, McCafé Global has it all! 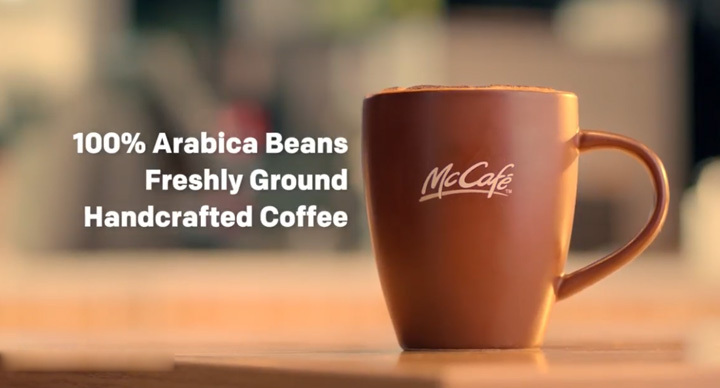 Here are five unique McCafé beverages from around the globe that you might want to know about, and even try, given the opportunity. 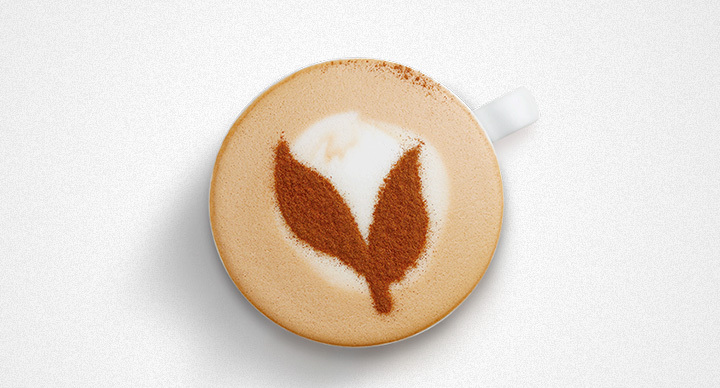 Doesn’t the Latte art of this drink alone feel calming and soothing? Believe us when we tell you that it is not just the art that is soothing. 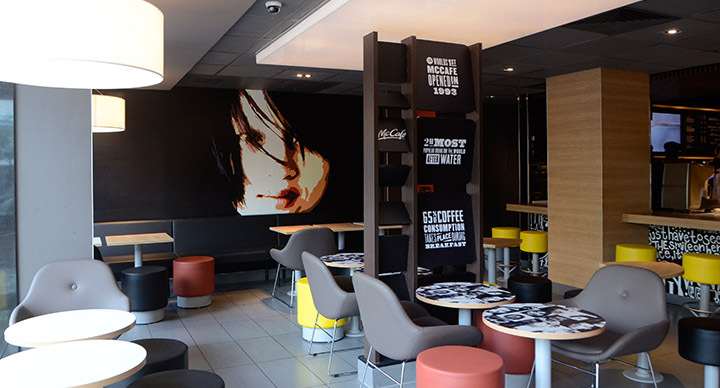 The Himalayan Tea Latte, as the name suggests, is basically – coffee tea! It’s an infusion of cinnamon, coffee, and milk tea, brewed in the Himalayan way. Many find this beverage to be in the likes of yeunyeung (also known as kopi chan), a popular drink in Hongkong which is a mixture of three parts coffee and seven parts Himalayan milk tea. 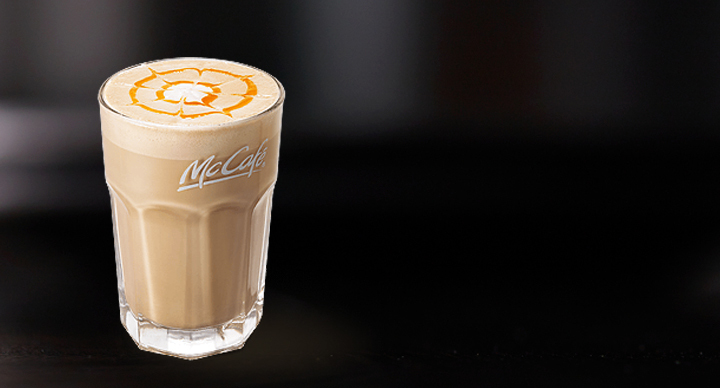 If you’re one to experiment with things that are unusual, you may not mind an orangey tang with your regular latte. Imagine your latte, but instead of caramel, or chocolate, or vanilla, or any of that “safe” stuff, there is added orange syrup and sauce. Sounds odd? But it really isn’t. Have you ever tried orange flavoured chocolate? Who doesn’t love them! 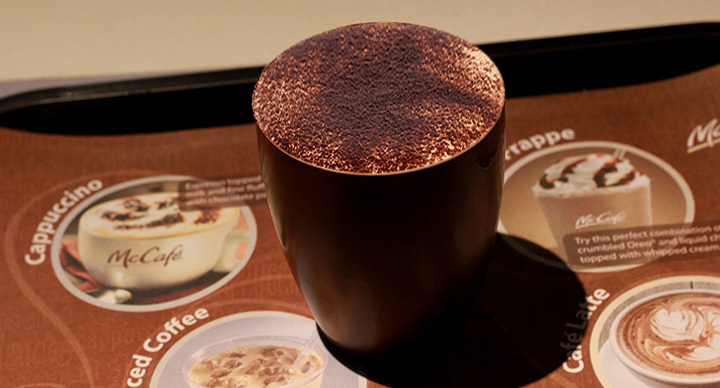 Now if you mentally replace the chocolate with coffee, we believe you would totally get this Japanese McCafé treat! 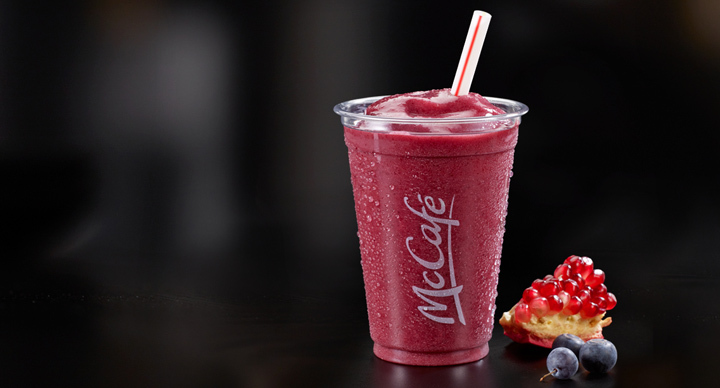 Sometimes, a cool refreshing drink to beat the sweltering heat of summer, can give you glimpses of paradise, won’t you agree?Here’s one that can do just that- Blueberry Pomegranate Smoothie! You can’t say the whole thing without your drools getting in the way. 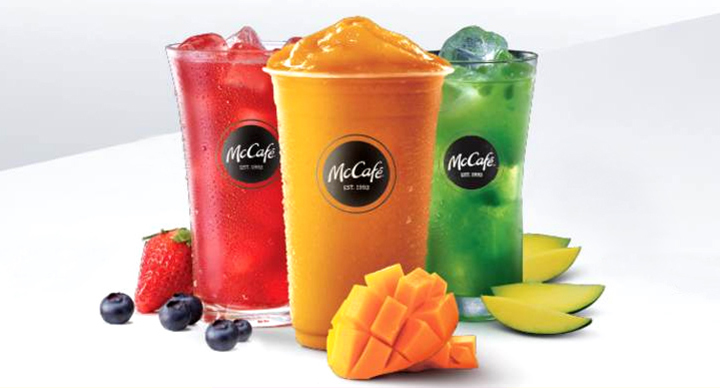 With real fruit puree, low-fat yoghurt, and ice blended to perfection, this drink can send chills down your spine, and in the best way! A drink not to be underestimated- the short stuff Piccolo Latte is just as potent as a shot of espresso. The Piccolo Latte is a Ristretto (a short shot of espresso, but more concentrated with lesser amount of water), topped with warm and silky full-cream milk, and served in an authentic piccolo latte glass. 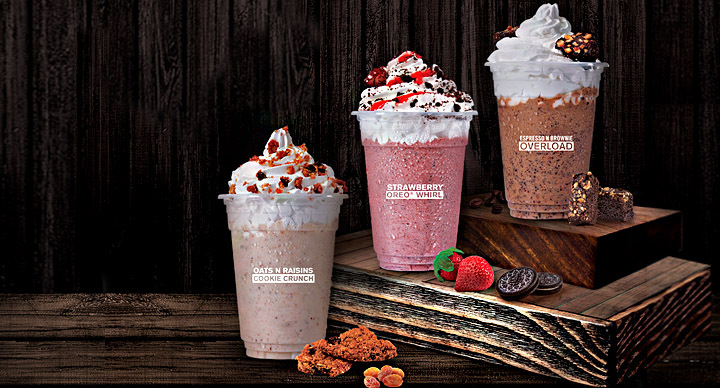 Here’s a drink that can get you the jumpstart you want, at any time of the day! Right, let’s come back home already. For whatever reason it is, whether it’s because you can’t live a day without a cup of chai, or maybe because you’ve grown tired of it, the Chai Latte is the perfect drink for you. It has everything as expected of your chai- the aromatic flavors of cardamom, cinnamon, ginger, and cloves with hot steamy milk. Spice up the romance with the good ol’ desi chai, or rekindle the ancient love you have for it. Works both ways!